A Message From Your BBYO Staff—We Can’t Wait To Welcome You! Greetings from the Sunshine State! 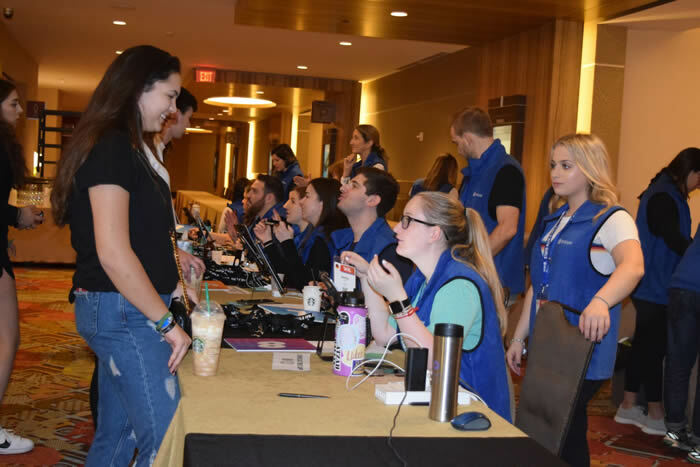 The BBYO staff are hard at work getting ready for the arrival of 5,000 people from across the global BBYO family. We’ve been in and out of orientation sessions, getting the hotel set up (wait until you see how amazing it looks here! ), coordinating with the amazing security staff and donning our famous blue vests. If you need anything at all while you’re at IC, just find someone in a blue or orange vest (orange is for volunteers)—we’ll be happy to help you out.  We can’t wait until tomorrow when everyone arrives and BBYO International Convention is officially underway! In the meantime, we’ll keep getting ready to support our many amazing guests so that you have the best weekend of your life. See you tomorrow!